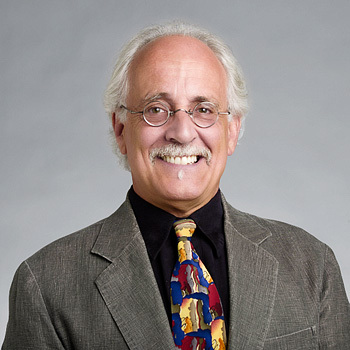 Steve joined Auerbach + Associates in 1985 and has since been instrumental in over 350 projects, playing a significant role from feasibility, programming, and planning studies to the design of new and renovated facilities. 2002 marked the year that the company was renamed Auerbach Pollock Friedlander to reflect the growth of the business and recognize the established reputation of the leadership team. In February 2019, Steve announced his well-earned retirement as he spends more time with his family. Steve’s contributions and achievements have benefitted his clients and the firm. His influence has made a lasting positive impact on those with whom he has worked during his career.